Il gioco degli dèi. «Non ero io a inventare o a progettare, mi limitavo ad aspettare che il genio preposto al gioco mi desse il suggerimento giusto. Essere supportati dagli dèi non è poi quella gran cosa che tutti credono». When Sultan Khan first travelled to Europe his English was so rudimentary that he needed an interpreter. Unable to read or write, he never studied any books on the game, and he was put into the hands of trainers who were also his rivals in play. 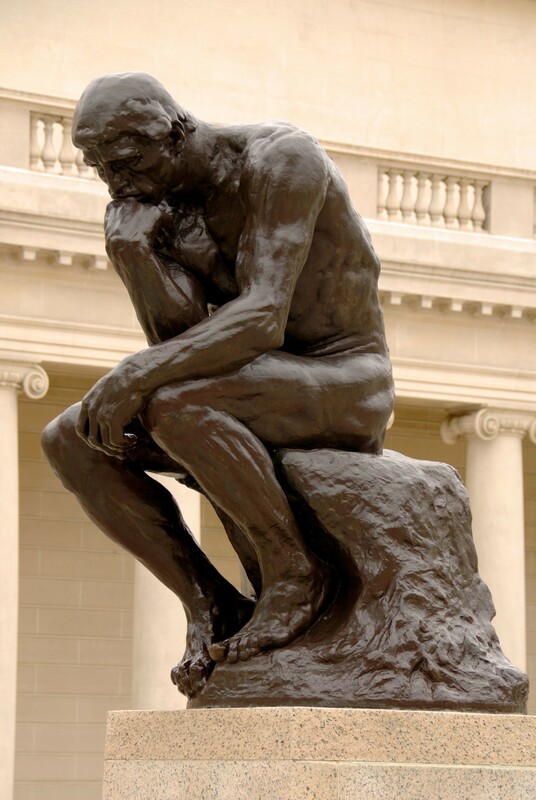 He never mastered openings which, by nature empirical, cannot be learned by the application of common sense alone. 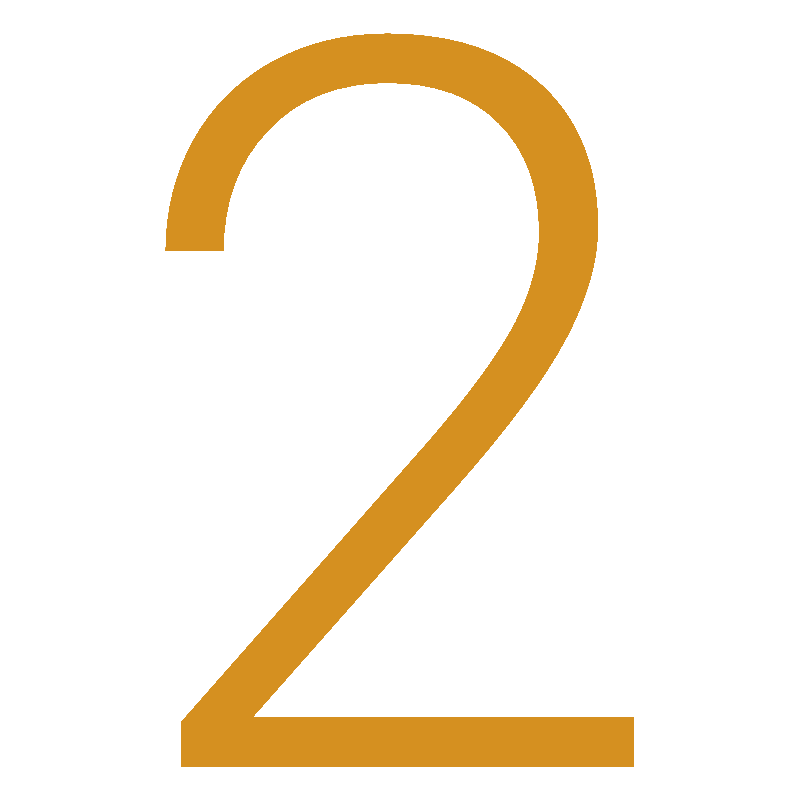 Under these adverse circumstances, and having known international chess for a mere seven years, only half of which was spent in Europe, Sultan Khan nevertheless had few peers in the middlegame, was among the world's best two or three endgame players, and one of the world's best ten players. This achievement brought admiration from Capablanca who called him a genius, an accolade he rarely bestowed. After two very successful 960 events, it is finally time to play some proper chess. Position 518, where the starting piece positions actually make sense. The latest editions have been won convincingly by the Doctor. Will he be victorious yet again, or is time for a new king to rise and take the throne? Winter is coming. Qué preciosa la escena . But, where is the time to take a look at it all. 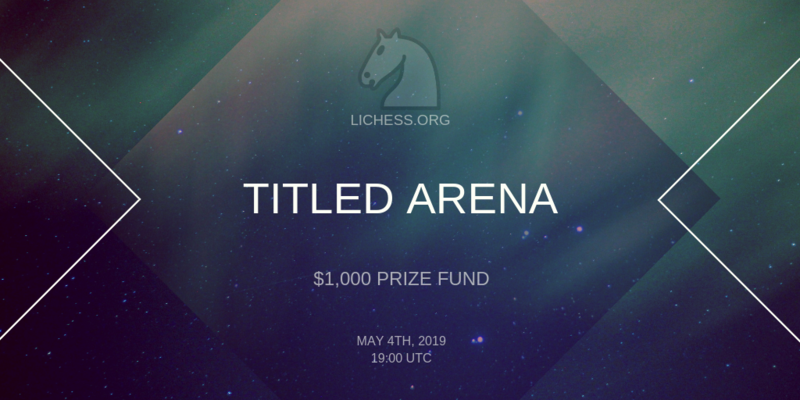 Lichess is organising two community meetups! 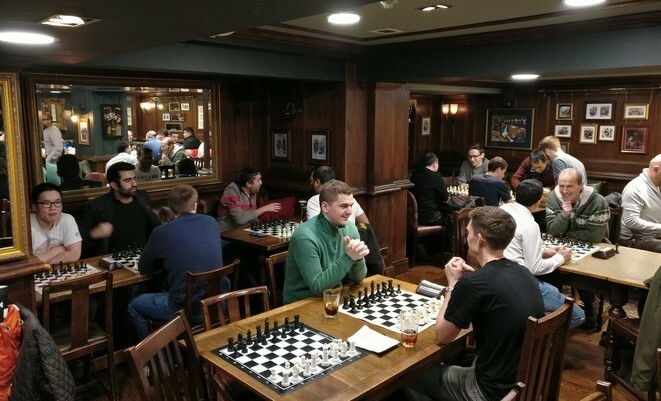 The first will be in London on Saturday 6th April from 18:00 to 22:30 UTC at The Hillgate pub and feature a blitz tournament; and the second will be in Montréal at the end of June (~28th or 29th with the exact details to be confirmed)! 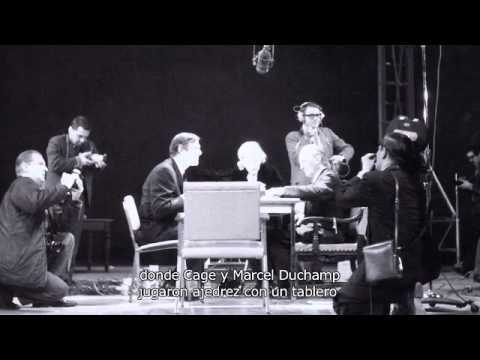 Max Euwe And Capablanca(The Chess Machine) !RARE FOOTAGE! I don't know why, but I imagined him differently. 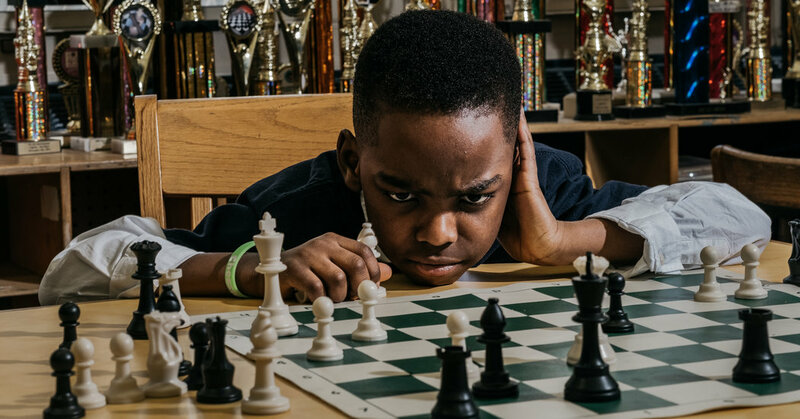 oh so you missed "chess fever"! 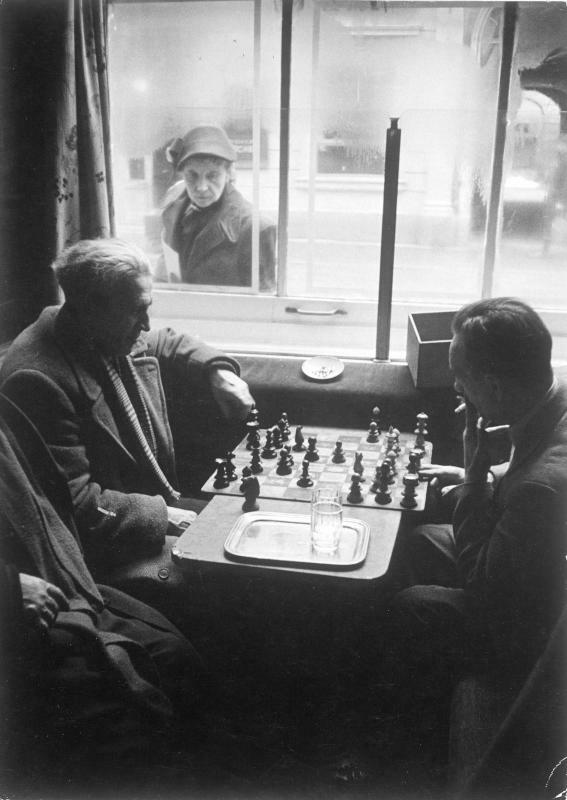 See Capablanca, Marshall and others! Wunderbar ! Delizioso ! Great ! Alekhine VS Euwe , World Chess Championship(1935) RARE FOOTAGE!! This is the recorded video of Alekhine vs Euwe.. If you liked the video Please subscribe!! Dama? Quem precisa dela? Ivanchuk x Jobava (2010) Matéria sobre Vassily Ivanchuk no Blog do Rafael Leitão: https://rafaelleitao.com/grandes-enxa... PGN da partida: [Event "Chess Olympiad"] [Site "
Dama (we say dama too chess type board game) gamr is not same as chess, as I remember unlike every piece moves same way.. I played a lot when was a child. 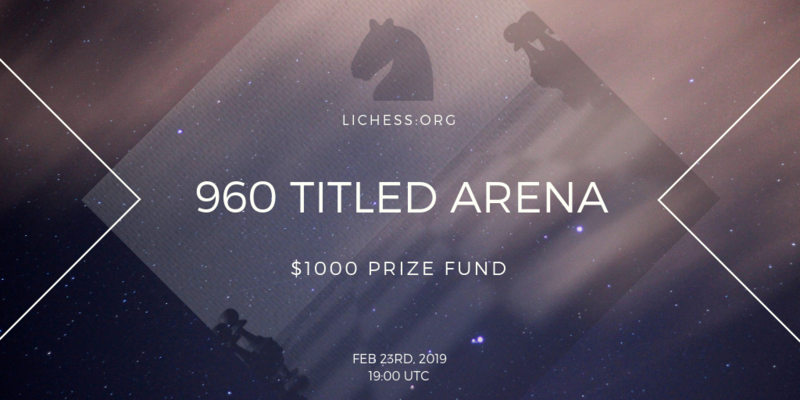 Over a year since the inaugural Titled Arena, we decided to mix things up with our first ever Titled Arena in Chess960. 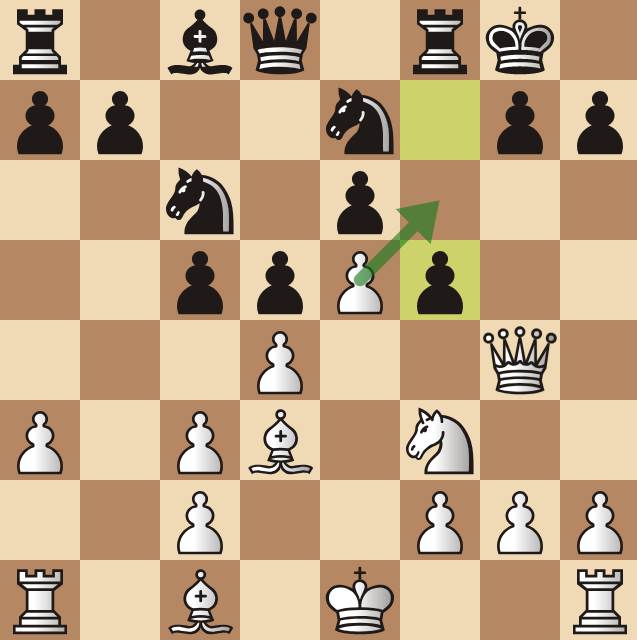 Chess960 is a chess variant where the back rank pieces for both sides can start in any of 960 different combinations - throwing opening theory out of the window and leading to some extremely sharp (and sometimes peculiar) positions right from the off! A total of 4 of the 2649 games played started from the standard position, but the majority of course were unknown territory. As such, it was only fair to increase the time control to the sedentary pace of 2+1 - but this didn't deter some competitors who proceeded with berserk rates of over 70%. An interesting effect of the time control was that we saw far more berserking than 1+0, despite the loss of increment making it theoretically an even more berserk decision! We don't yet have the statistics in on if the number of computer mice broken in a rage was reduced as a result, but we hope so. The event started with many players balanced out of the gate - taking longer to string the wins together. Mystery GM Watneg took an early lead, stringing an impressive 8 wins together. Meanwhile, Magnus managed to cling on for a win on time while down a full rook, but then failed (just) to do the impossible again after getting his Queen trapped 4 moves in against IM MeneerMandje - losing 113 rating points in the process. GM Watneg and IM opperwezen continued to trade places in 1st and 2nd over the next half hour, with the latter taking the victory in their first meeting. 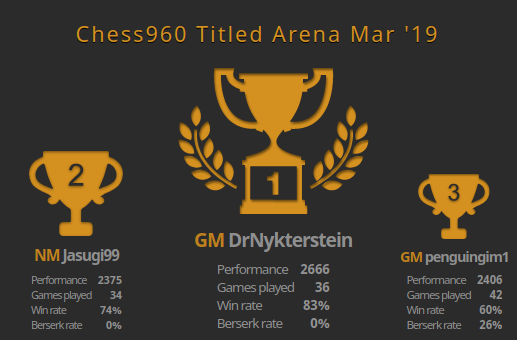 The Lichess Titled Arena meets Chess960! 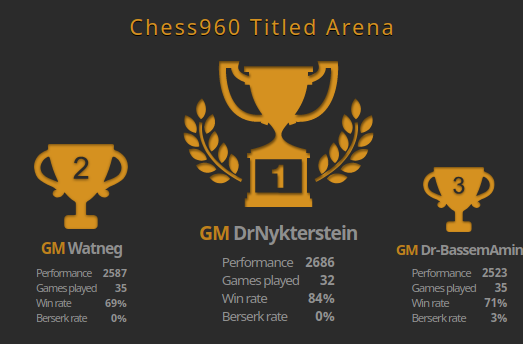 Due to the recent gain in popularity of the Chess960 (or Fischer Random) variant, we're hosting a bonus Titled Arena: Chess960 Edition! The Titled Arenas has become among the world's strongest Bullet tournaments, and we're proud to now also offer a high quality Chess960 tournament to our players (actually, we announced it in a series of mysterious tweets a couple of weeks ago).